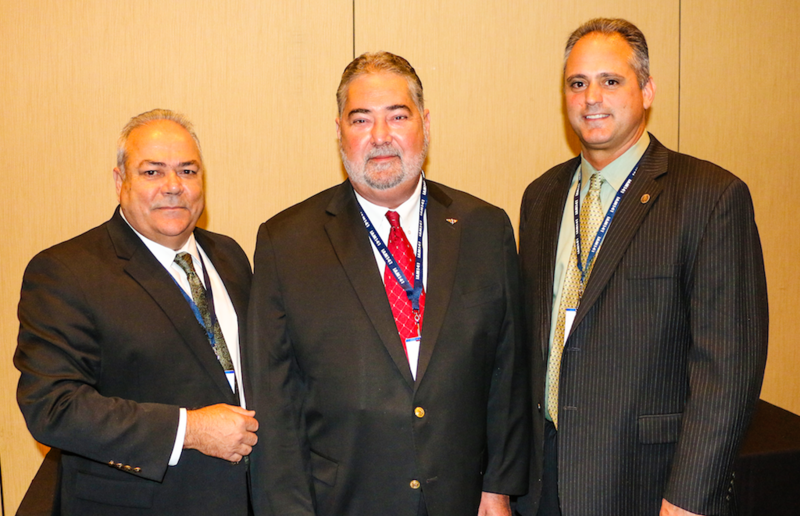 IAM District Lodge 141 this week held its annual Committee Conference in New Orleans, LA. IAM grievance committee members representing IAM 141 members from United Airlines, American Airlines, Hawaiian Airlines, Philippine Airlines and Spirit Airlines convened to discuss the most pressing issues facing workers at the nation’s top airlines. Featured speakers included International President Robert Martinez and Transportation General Vice President (GVP) Sito Pantoja, as well as a variety of presentations from DL 141 Legal, Safety and EAP professionals.